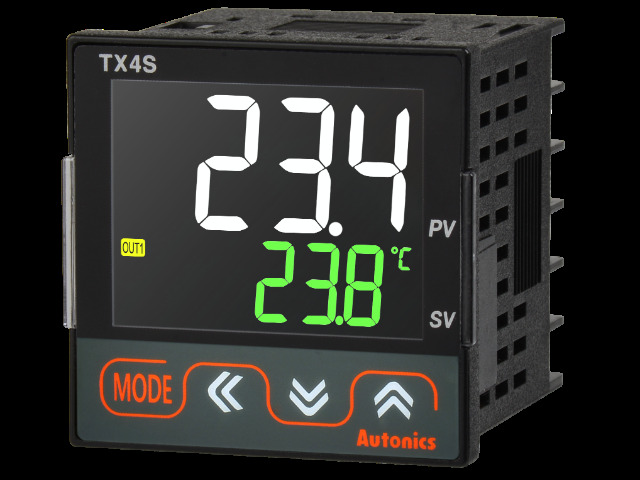 TME’s offer has been enriched by new TX4S series temperature regulators from AUTONICS. Their strong advantage is a large LCD display, which ensures excellent result readability from different angles. The TX4S series has a compact, space-saving construction, and the mounting depth is only 45mm. External dimensions of the regulators are 48x48x50mm. The TX4S series offers the IP50 degree of protection. RS485 communication output (Modbus RTU).